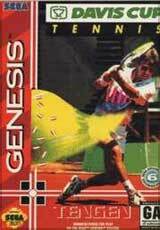 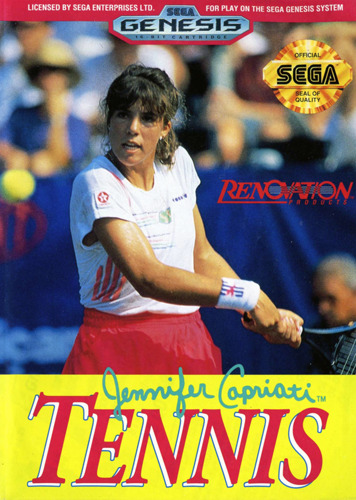 Jennifer Capriati Tennis for Sega Genesis is a tennis game endorsed by Jennifer Capriati. 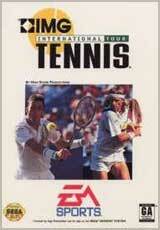 There are four major tournaments to play within the game. 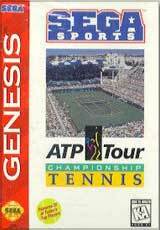 Play on three different surfaces in either singles or doubles matches.